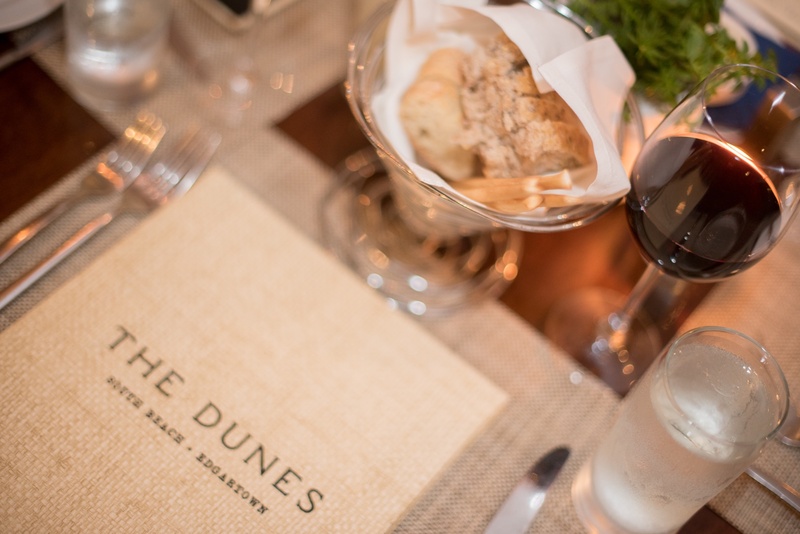 The Dunes located at the Winnetu Oceanside Resort is Martha’s Vineyard’s only restaurant at South Beach. 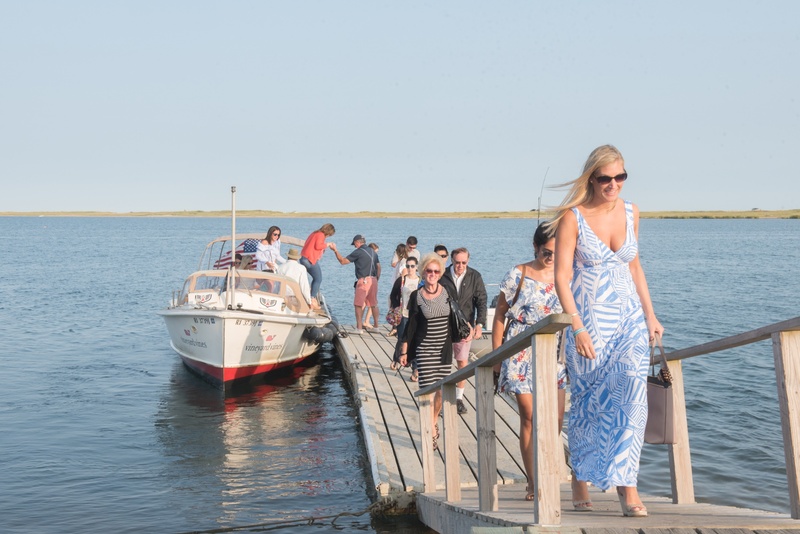 In-season, take our spectacular water taxi cruise from Edgartown Harbor to The Dunes and arrive in style! See amazing estates and views of Edgartown and Chappaquiddick from the Harbor that aren’t visible from any road. Our 20-minute boat trip travels through sheltered Katama Bay and is a signature Vineyard cruise to experience. 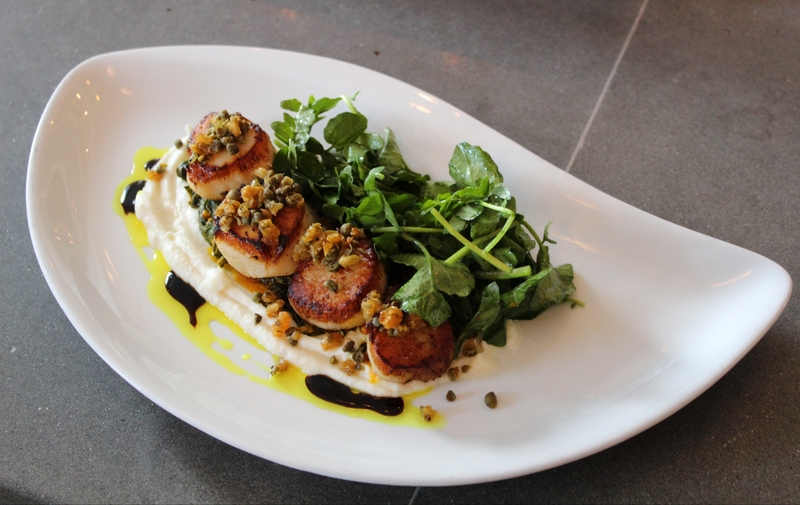 Our Executive Chef, Scott Erhlich (formerly of Sweet Life Café and the Art Cliff Diner), invites dining patrons to experience his coastal New England cuisine with European and Pan American influences. 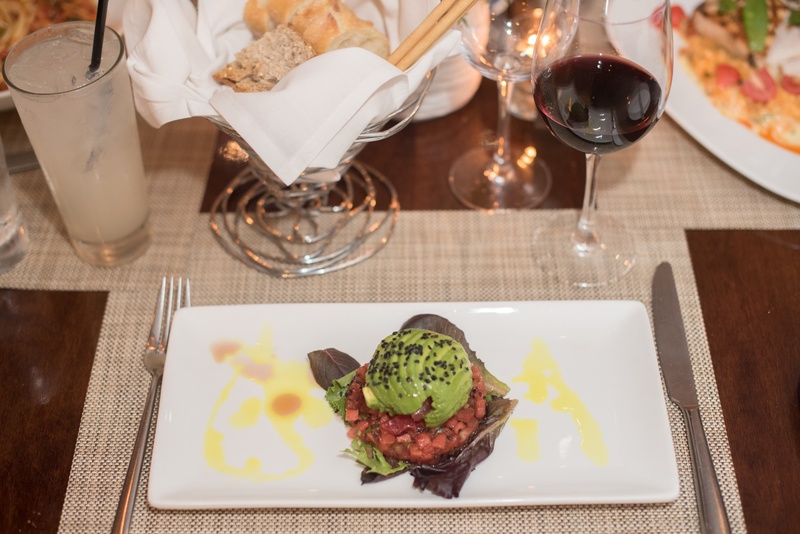 His specialty dishes include Sautéed Arctic Char and Grilled Swordfish with sweet pea risotto. 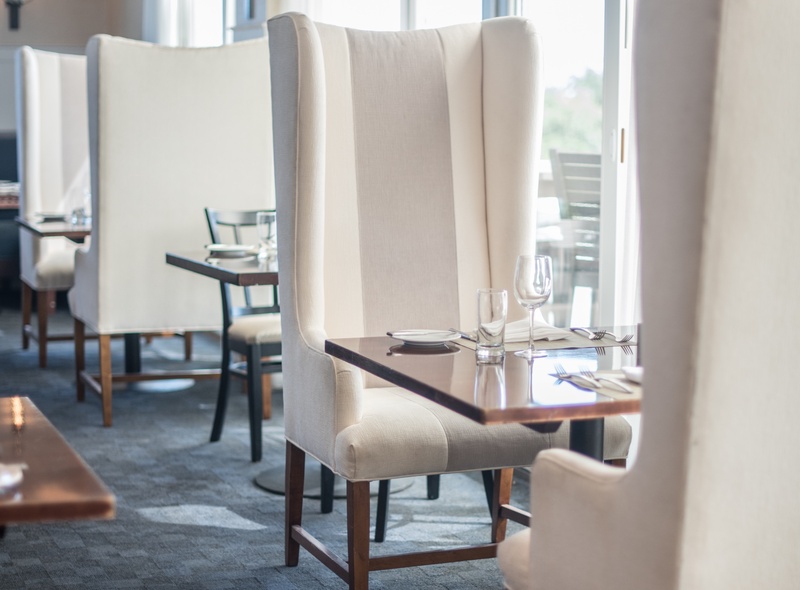 The Dunes features casual, relaxed dining with spectacular ocean views. 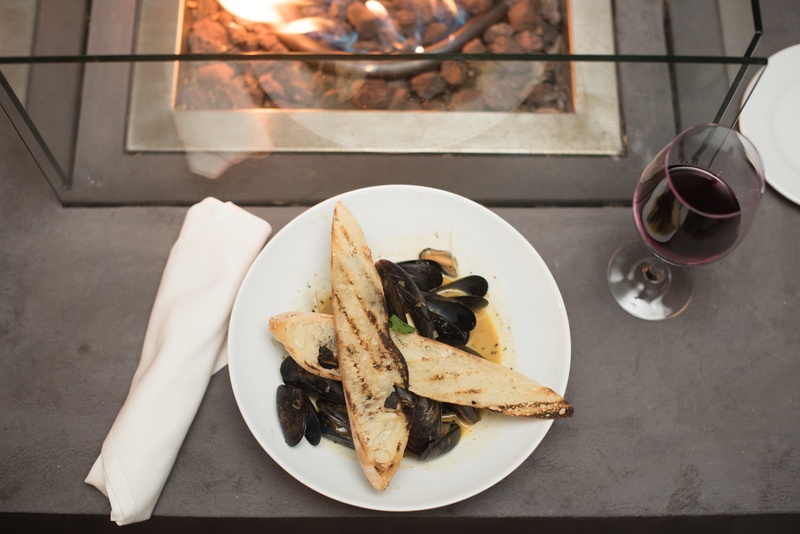 Dine indoors or outdoors on our Deck – complete with cozy fire pits and a Deck/Bar Menu featuring small plates and tapas, as well as craft beers, fine wines, and cocktails. 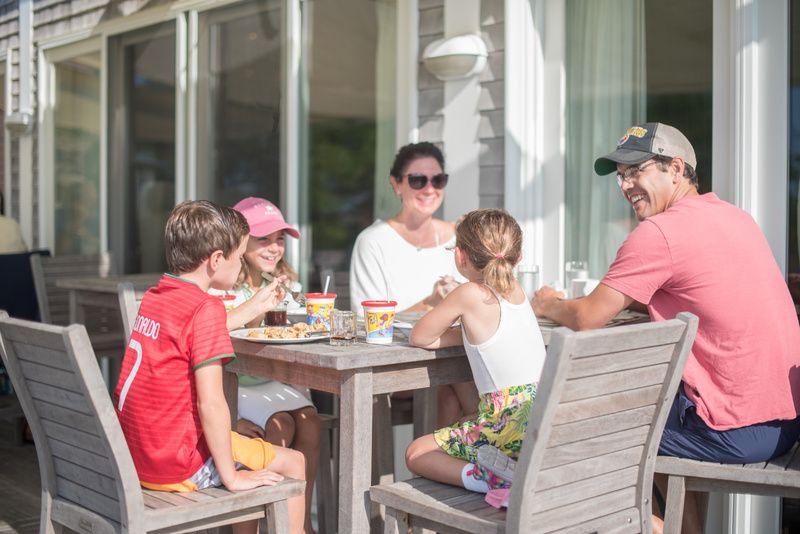 The Dunes is family friendly and also offers a Children’s Menu and complimentary Kids’ Corner activity program. 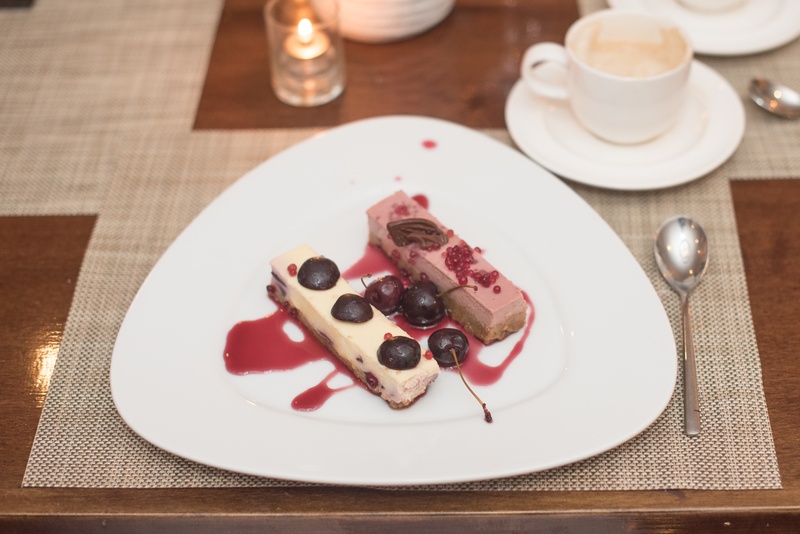 After dinner, drop-off your children and our energetic Staff will entertain them while you linger longer over dessert or a cocktail. The Dunes is open mid-April to late October and offers plenty of free parking. Advance Reservations are required for our water taxi cruise. Price: $10.00 per person; Children 2 and under are free. 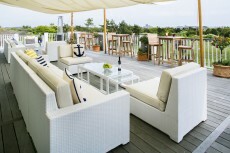 Price includes the boat trip and return shuttle van service from The Dunes back to Edgartown. 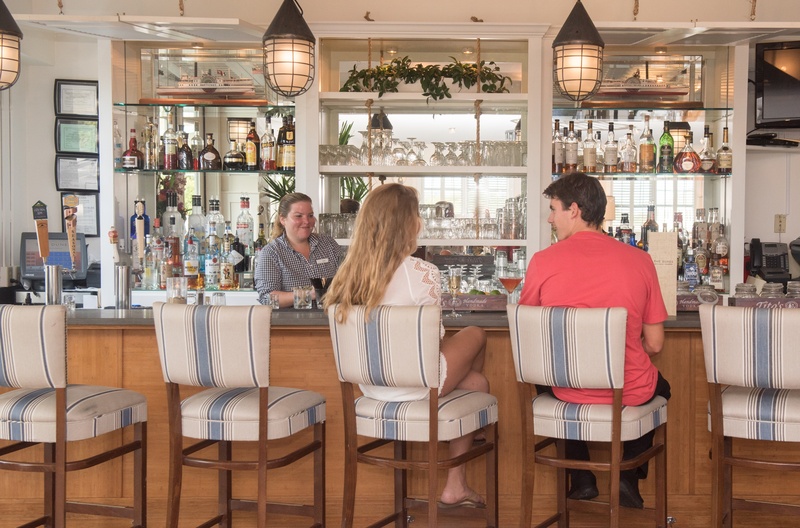 Our restaurant was awarded one of the “Best Beach Resorts for Foodies” by USA Today.